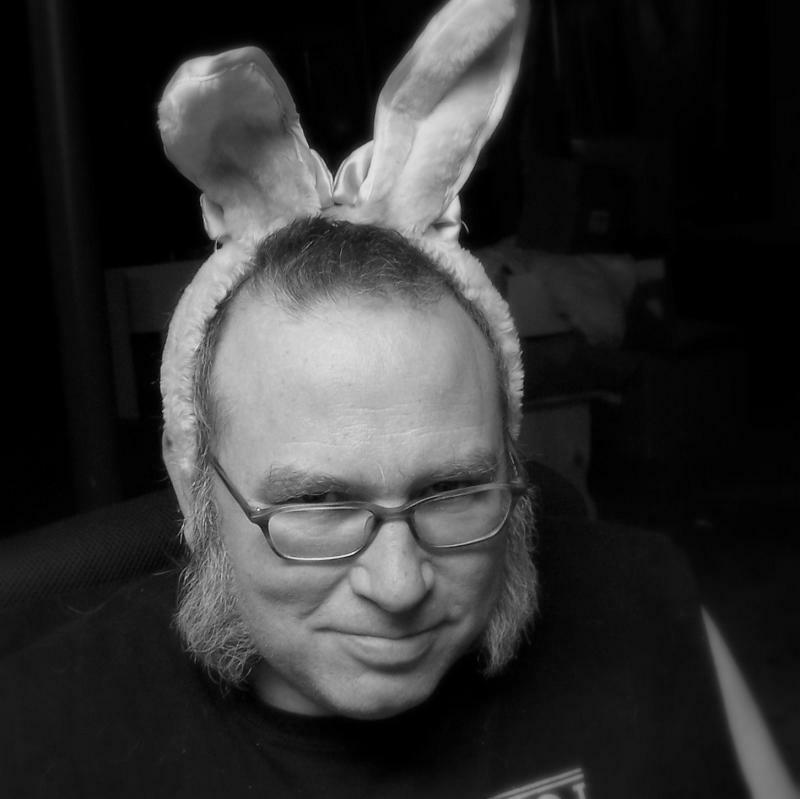 I’d explain why I am wearing bunny ears, but there’s a lot of math. My name is Misha Burnett. I am the author of Catskinner’s Book, Cannibal Hearts, The Worms Of Heaven, and Gingerbread Wolves, modern fantasy novels collectively known as The Book Of Lost Doors. I am hideously excited and tremendously frustrated by the experience of being a self-published author. There is so much I have learned since I first launched Catskinner into the world in July of 2012, and the more I learn the more I realize what I don’t know. This is an interesting time to be a writer, and I am convinced that there is so much that nobody knows yet, not the traditional publishing establishment, not the freelancers, not the reading public or the ranting pundits–nobody. What do I know for sure? I know that if self-published authors are going to survive as entrepreneurs and small businesses we will survive together, and if we fall we will fall separately and at each other’s throats. And so this blog is both a manifesto and an invitation. An invitation to writers and readers, to editors and to critics, to booksellers and book buyers, to anyone who loves the art of words and has an interest in the future of letters. Get involved. The future is not yet written. Let’s make it happen. I just left the first review for your book on Amazon. You have officially won a magnet! Huzzah! I can’t find your email address, so please drop me an email at michellishelli@gmail.com with your postal address that I may send said magnet to you forthwith. Hi Misha – thank you for visiting and for following my blog and good luck with the book. Hi Misha! Thank you so much for your honest and kind review of HIGH. I really appreciate it. Pingback: Welcome to a guy who’s been a friend for quite a while: mishaburnett | Hey Sweetheart, Get Me Rewrite! Thanks for the follow. I truly love to connect with other writers. I also love reading and read all genre. Very curious. Why don’t you except awards? I’ve been wondering about it myself. I suppose I should be more specific–I mean the WordPress Blogger Awards that circulate here from time to time. I really don’t like being in a position to nominate other people, which is why I don’t accept them. I see what you mean. Do they bring increased traffic? Thanks! Honestly, I think that blogger awards are a nice way for friends to interact with each other, but I don’t think they do much to draw new people to a blog. You’re interesting to me. Thank you for sharing your journey. Thank you for following my blog “Adventures in Fantasy.” Good luck with your own adventure! What an awesome sentence! I’m going to be tossing my hat into the indie arena in the near future and I have a feeling this will sum up my experience rather concisely. Author’s should stick together. This is the best advice to authors. Hey there! I nominated you for the Liebster Blog award. Please visit http://ninakaytel.wordpress.com/2014/01/26/award-time/ for more detail. Love and hugs! Because of the times you’ve hit the nail on the head, and for just being awesome, I’ve nominated you for a Very Inspiring Blogger award. Thank you!